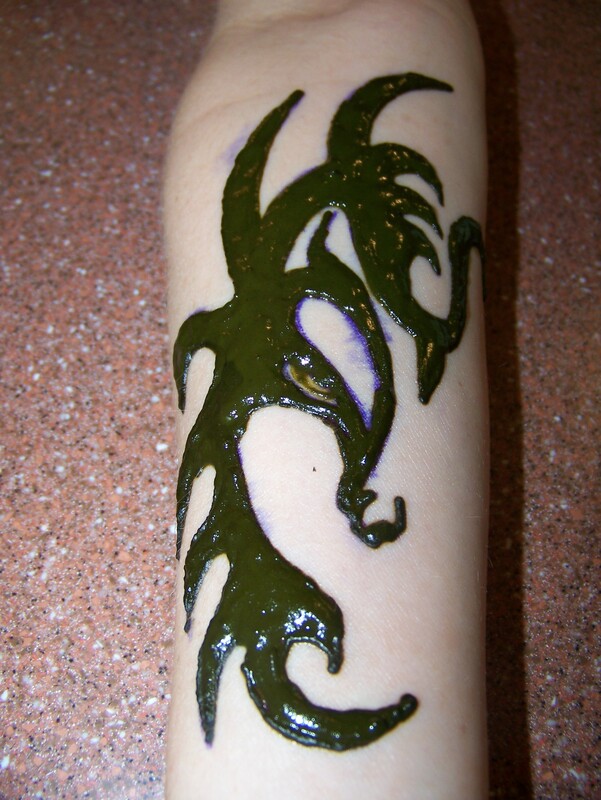 Body Basics is now introducing Henna Tattoos. Why not play with the idea of having a tattoo and it’s only temporary. No worrying about having picked the wrong design in the wrong place. Now you can have any design located anywhere and it lasts 1-3 weeks. As your skin exfoliates so does the tattoo! 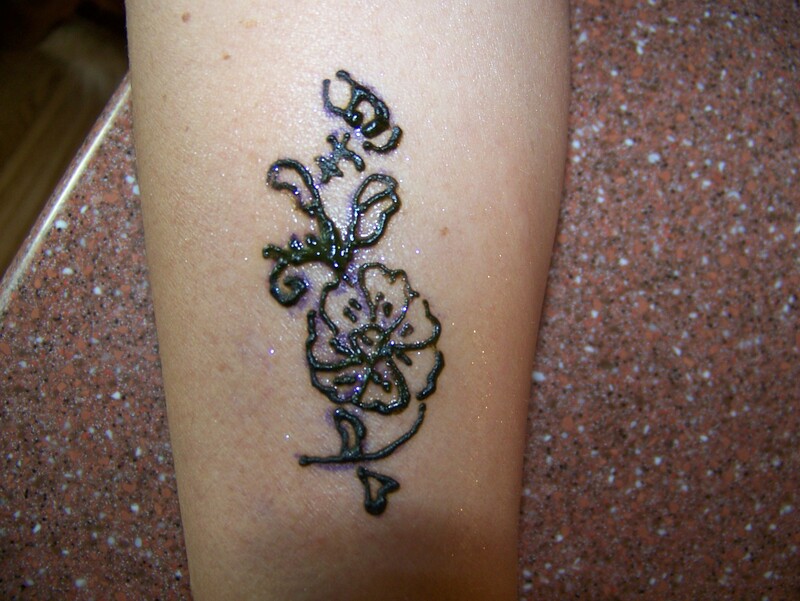 Henna Art body decoration has become an alternative to the everlasting traditional tattoo. It produces a dark orange to deep brown depending on your skin type. A combination of lemons, seed oil and henna powder is pH 4.5 and hypo-allergenic. There is no health risk and can be enjoyed by all ages. Henna has be dated back to over 5000 years ago and is now part of our everyday culture. It has been use by ancient Egyptians; Henna is currently used by the Indian culture as a ceremonial art, and cosmetic use. Henna is also used for hair dying. Henna is made from vegetable dyes and does not contain bio-available lead acetate; therefore it is safe if you are pregnant. Henna plant leaves, are dried and crushed. The powder is mixed with oil and lemon then applied to the skin. 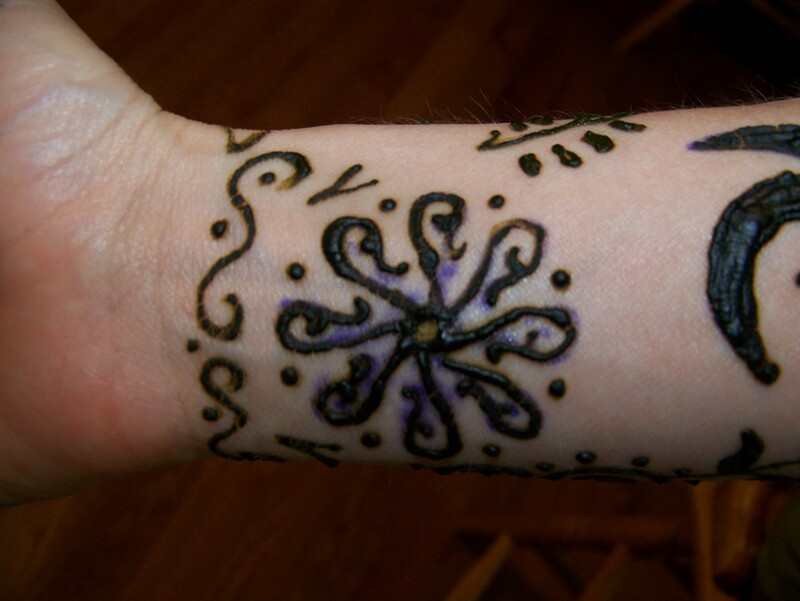 Henna tattoos can be applied to almost any part of the body; usually it is placed on the hands, feet, and shins but is not limited to these areas. Areas of the skin that tend to be more oily will have shorter lasting results. 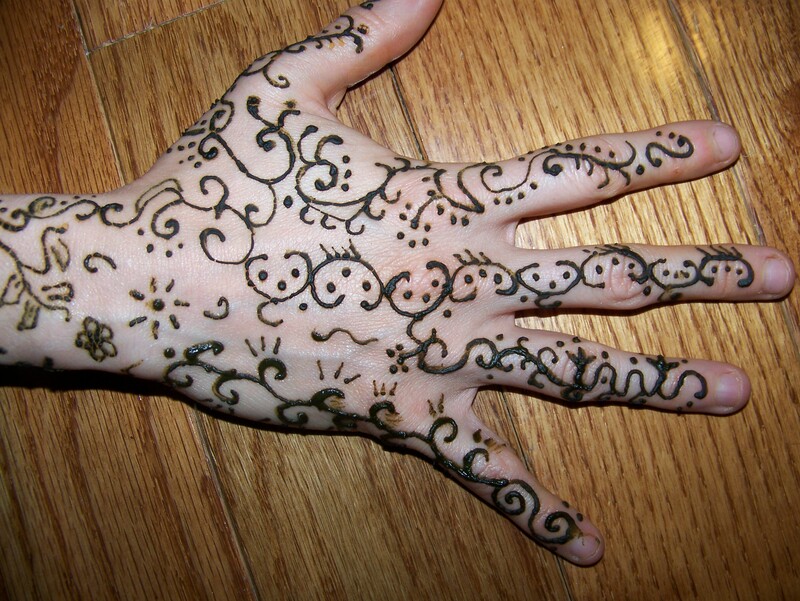 For a longer lasting henna tattoo apply the henna to a relatively non-oily area of the skin. Some of the most popular modern day tattoos are tribal tattoos, cross tattoos, butterfly tattoos, dragon tattoo, mehendi tattoos, star tattoo, flash tattoos, henna tattoos and religious tattoos.